As a movement in architecture and design, minimalism is a decidedly modern development, with roots in the early 1900s and a peak in the 1980s and 90s. The word “minimalism” itself did not exist before the 19th century. 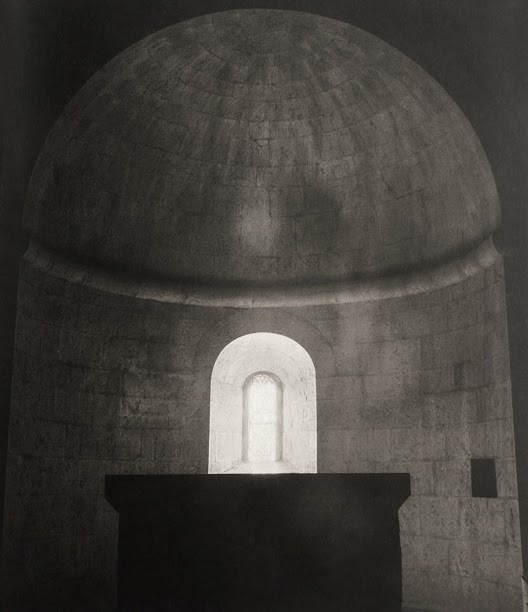 As a way of thinking about architecture, however, minimalism is much older. In the West, its origins can be traced to the 12th century, and more specifically to Cistercian architecture. 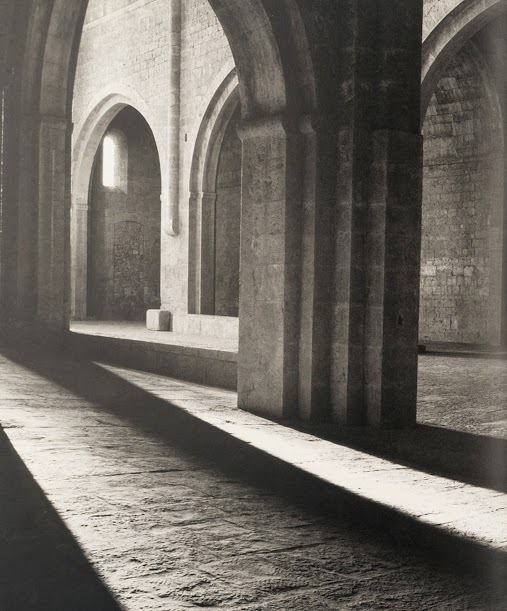 The Cistercians were and still are Christian monks who emphasize manual work and a life of extreme simplicity. 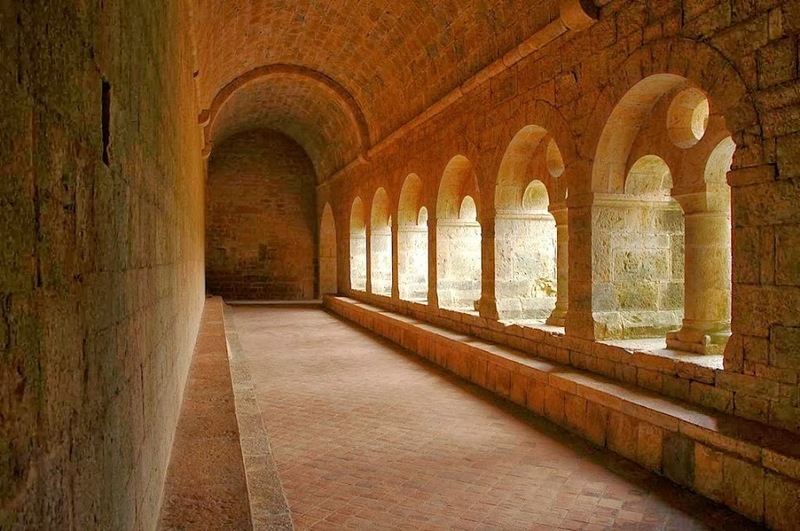 Cistercian architecture is a translation of their values into space. Saint Bernard of Clairvaux, the most influential figure in early Cistercian history, thought for instance that all the images and sculptures in Catholic churches distracted the mind from true meditation and prayer, so he advocated doing away with all of them. The result has variously been called the architecture of light, the architecture of truth, and the architecture of serenity. 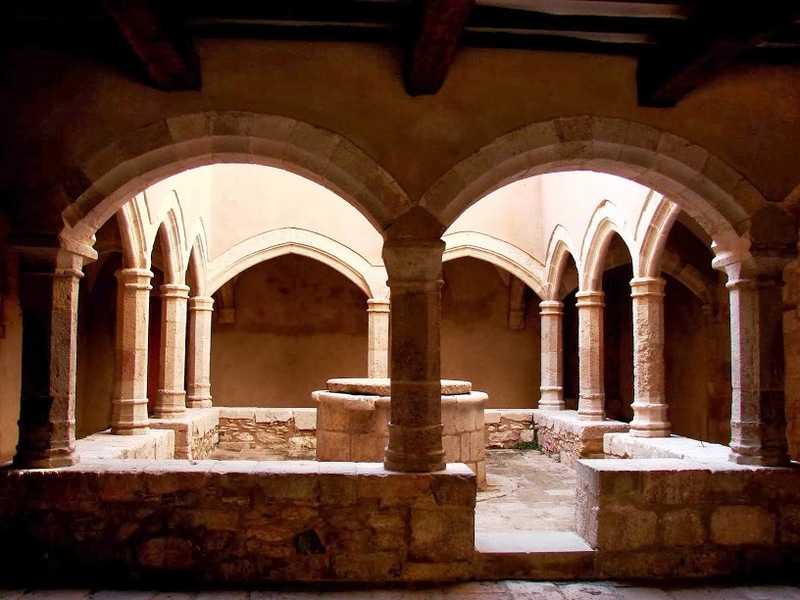 Medieval Cistercian architecture can be found throughout Europe, but for architects its most famous site is perhaps Le Thoronet Abbey in Provence, in the South of France, one of the three Cistercian abbeys known in the region as The Three Sisters. 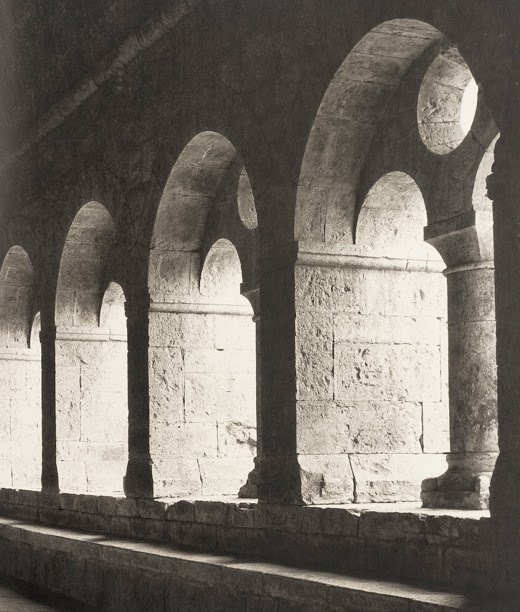 Together with Zen Buddhist architecture, Cistercian architecture may be seen as the source of 20th century minimalism, and the Cistercians among the very first minimalists, thanks to their simple version of the Romanesque style. 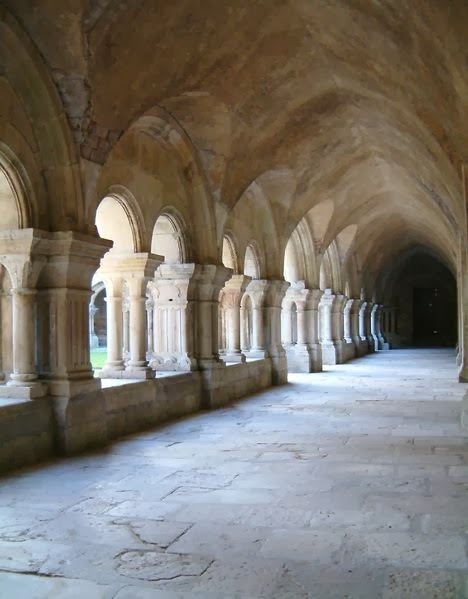 So if you find yourself in Cistercian territory, especially in Provence, take the time to find the Cistercian abbeys. 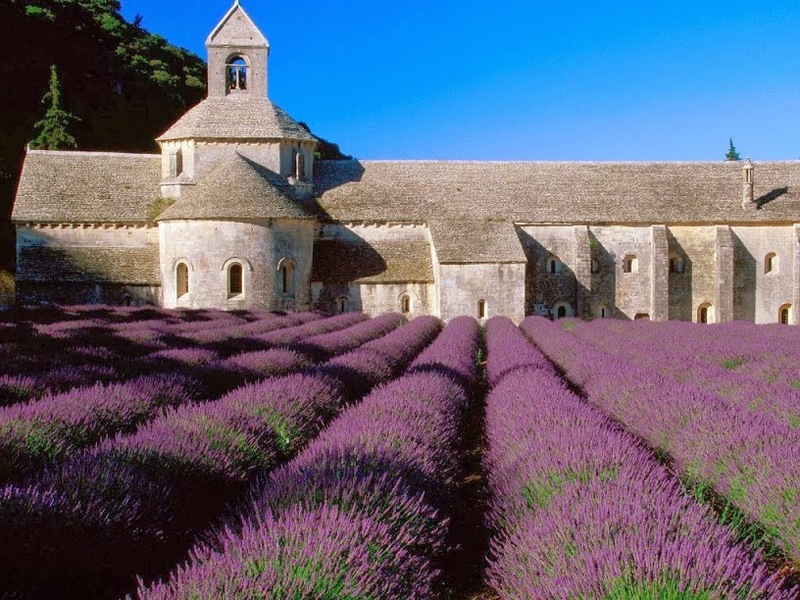 They convey a sense of serenity like few other constructions in Europe.